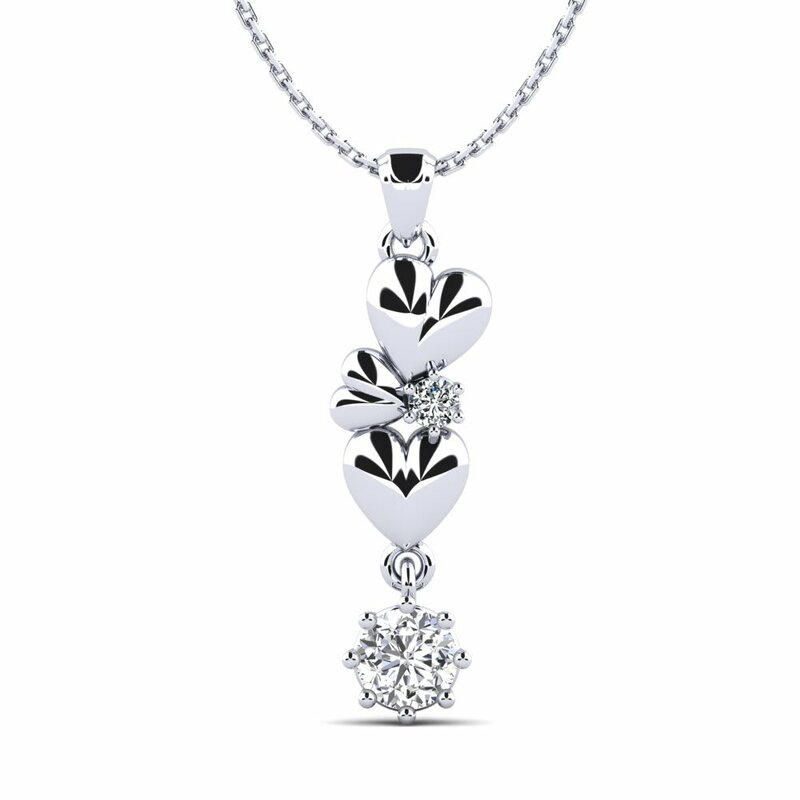 Necklaces are the wonderful accessories that complete a woman’s wardrobe; making it inevitable that every woman has one or two. 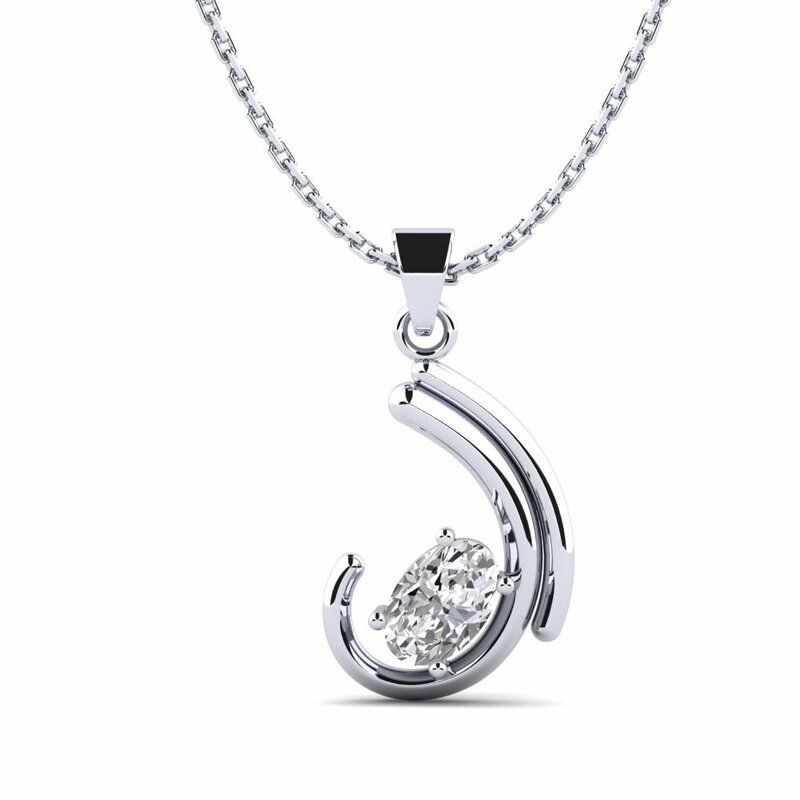 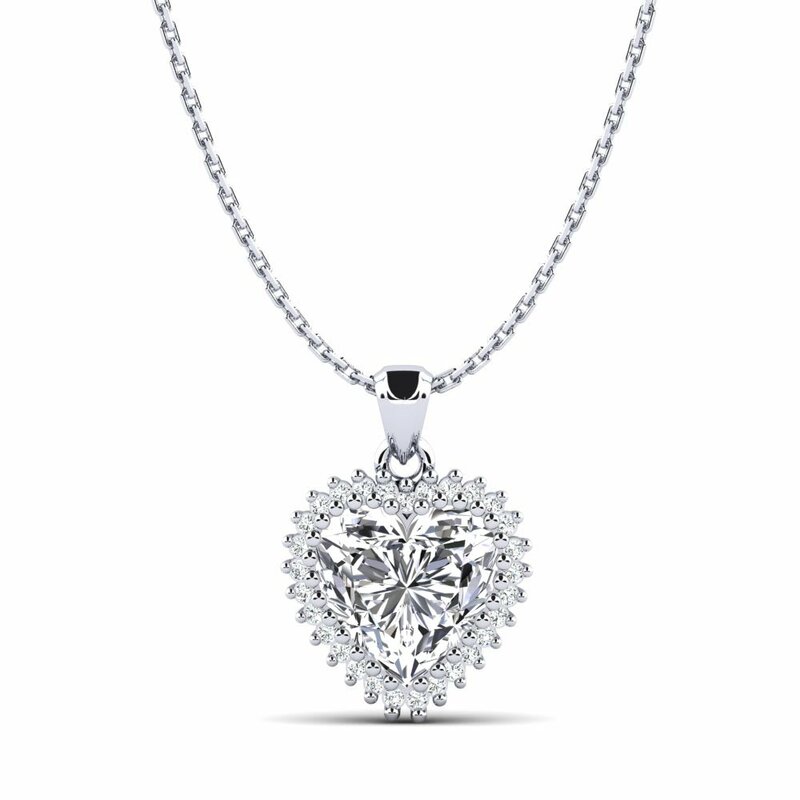 Pendants adorned with diamonds reflect their luster perfectly; so don’t hesitate to dream because Glamira offers you such a wide variety of diamond necklaces. 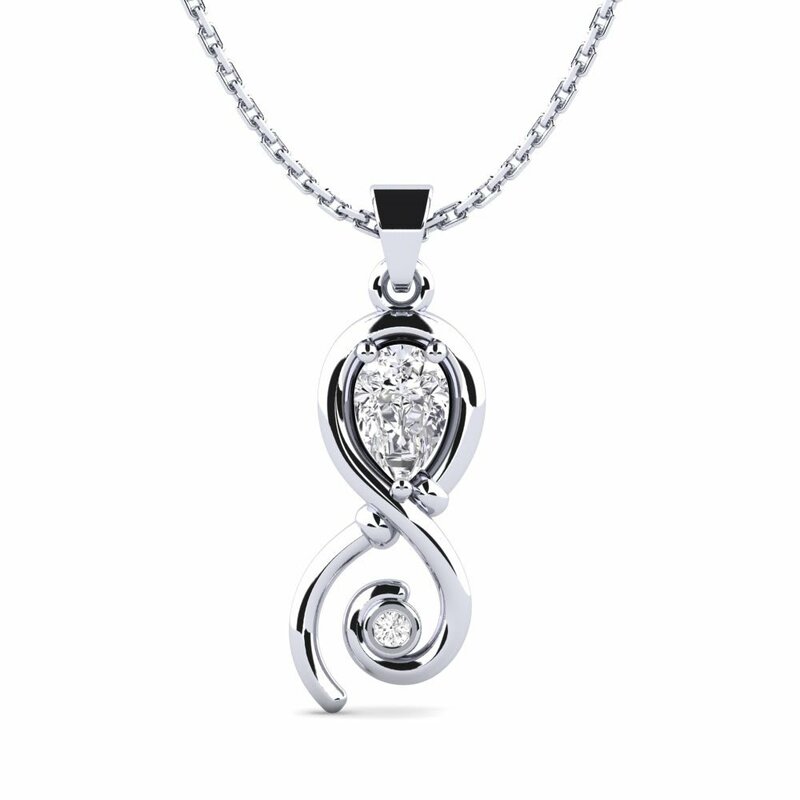 Absorb the beauty and elegance with Glamira’s special details at every turn. 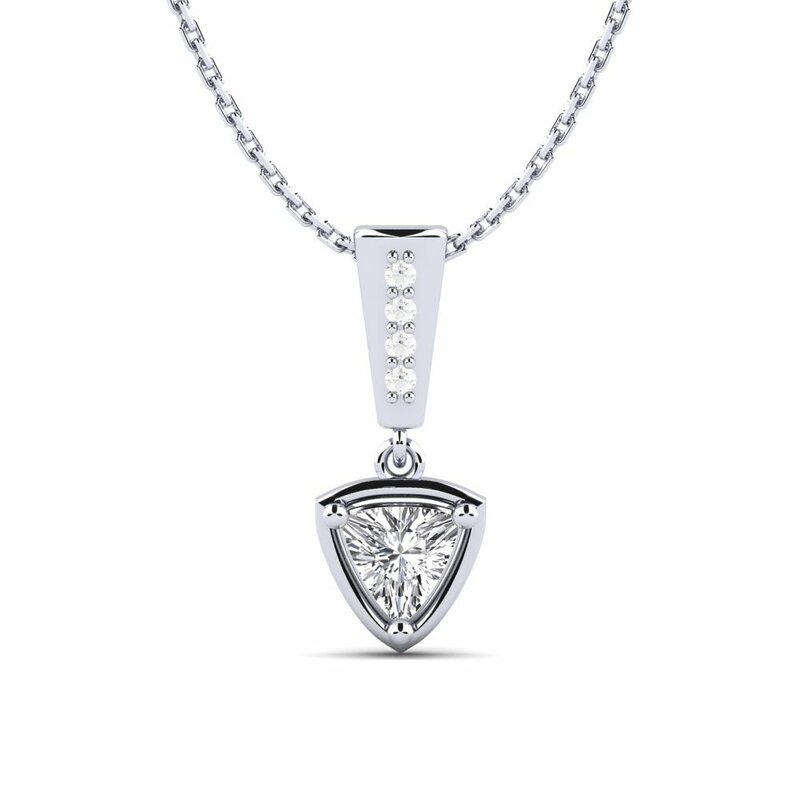 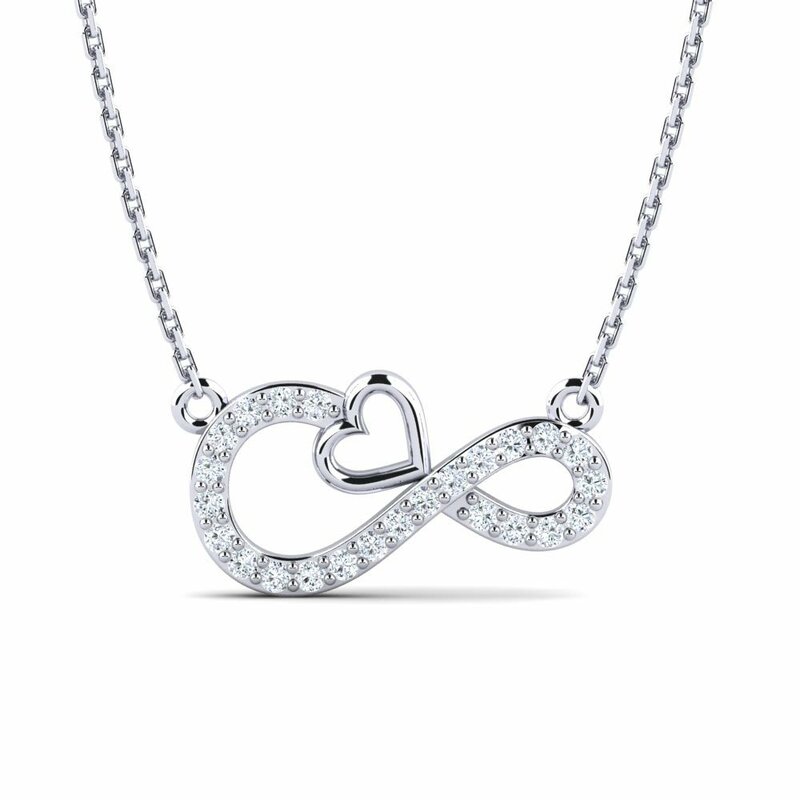 Why not customize your own necklace with sparkling cache of diamonds?